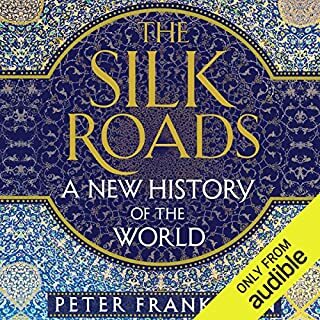 Where does The Silk Roads rank among all the audiobooks you’ve listened to so far? What was one of the most memorable moments of The Silk Roads? Iran and its petrol and the greed of the West for it, not caring at all for the owners : the iranians. Which character – as performed by Laurence Kennedy – was your favourite? 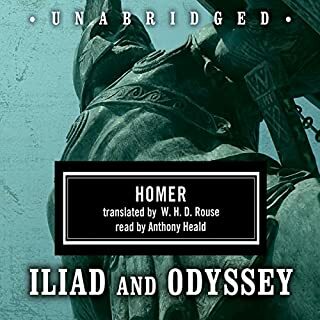 What made the experience of listening to Homer Box Set: Iliad & Odyssey the most enjoyable? both books have been on my "to do" list for years but for some reason I thought of reading them a bit of a daunting task. 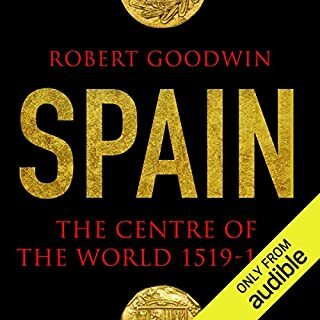 What a pleasure to listen to them, so beautifully read or should I say acted? so many names, gods, mortals.. I found it confusing at the beginning, who is who? who is doing what to whom? and it really doesn't matter, just listen and enjoy every minute. Have you listened to any of Anthony Heald’s other performances? How does this one compare? forgive my possible mistakes, english is not my mother tongue.